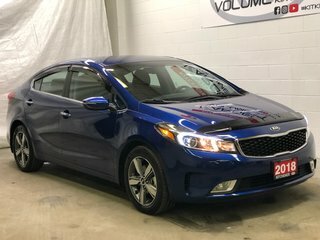 Home > Used Vehicles > Kia > Forte > 2018 > 2018 Kia Forte EX - HEATED SEATS, HEATED STEERING WHEEL! 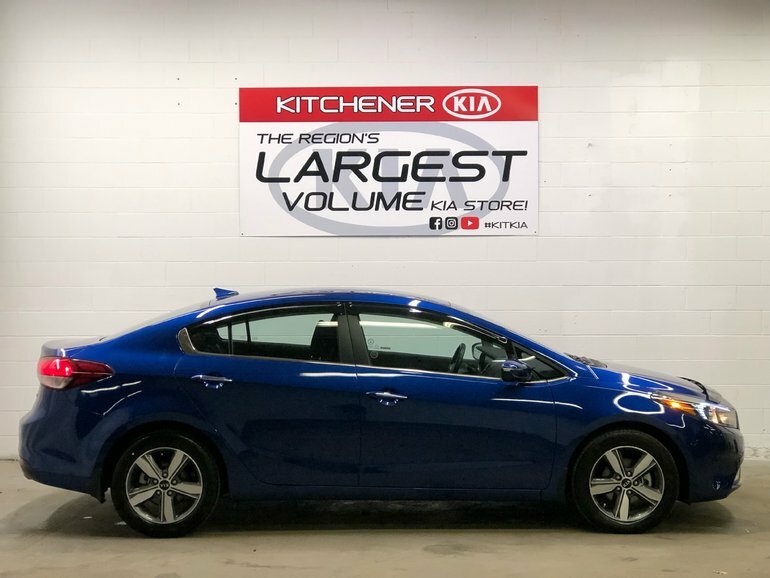 This Striking 2018 Blue Forte EX, is a one owner vehicle, thats right, not a daily rental!!! 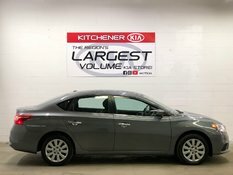 With only 16,575kms, this Forte still has plenty of Factory Warranty available up to 02/16/2023!!! Comes well equipped with Apple Car Play, Heated Seats upfront and a Heated Steering Wheel. 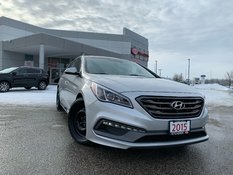 This Forte is priced aggressively to move and won't last long! 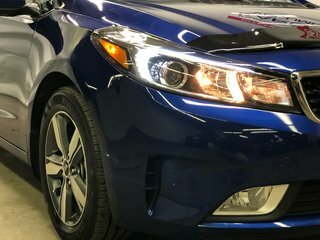 Interested by the 2018 Kia Forte EX - HEATED SEATS ?